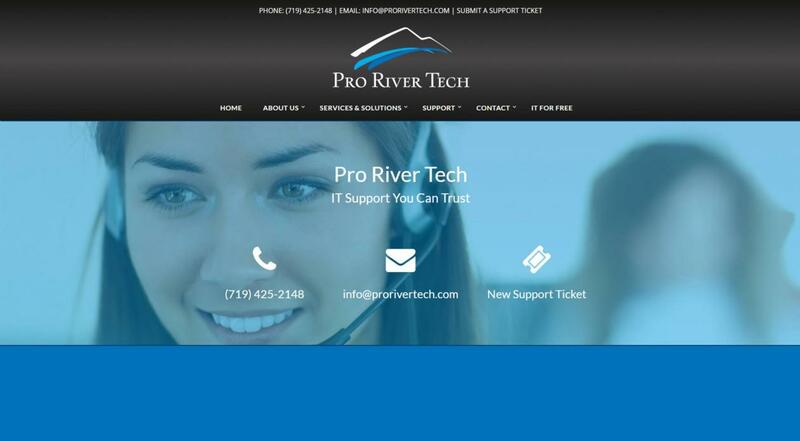 Pro River Tech is a very impressive company and we were honored with the chance to build their website. 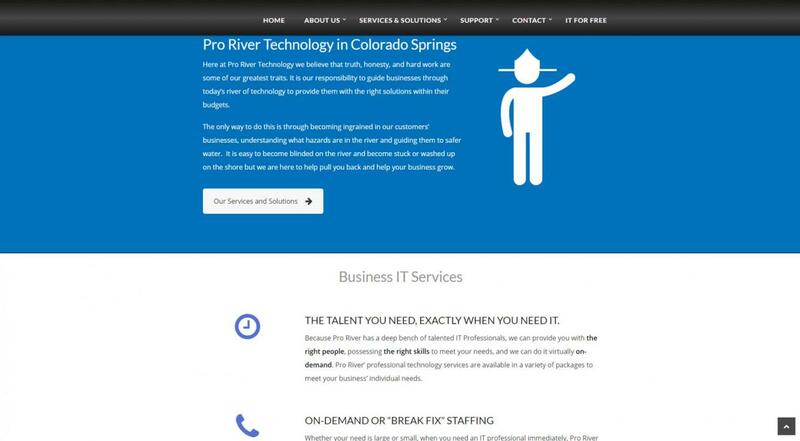 Jon Inglehart is passionate and the whole team is focused on providing the best technology solutions for businesses. Introducing their brand colors with a more modern design helped capture their character of equanimity. 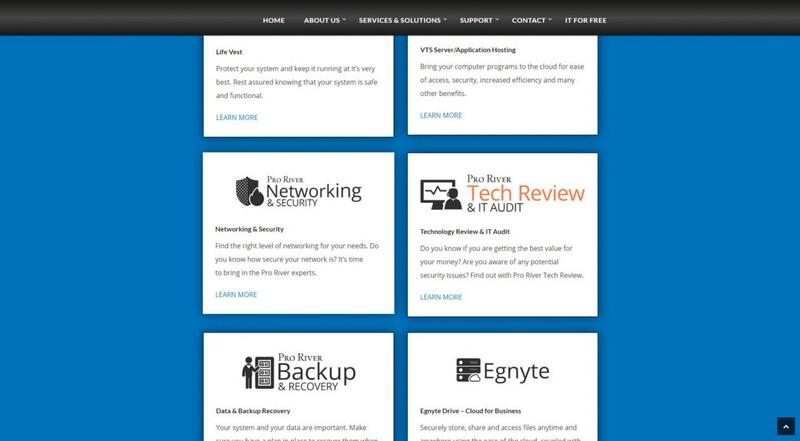 Our goal was to maintain professionalism, but with a few custom design elements we were even able to make their site more bold and responsive. We’re very proud of how this project turned out and look forward to more like it.